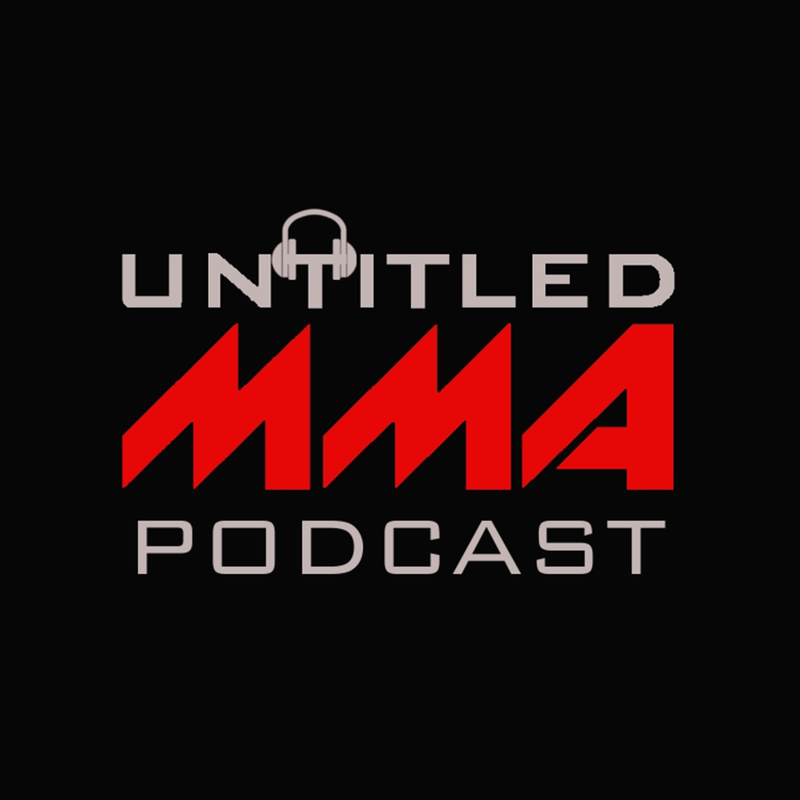 So far we have kept our promise of doing Monthly Awards every month, so here are March’s nominees by the Untitled MMA crew. Although this fight did not get the ending it deserved, it was a wild ride while it lasted. A possible POTM could go to Michelle Waterson in her dominant win over the weekend. This was a surreal moment for us at Untitled MMA. Anthony Pettis is Brenden’s favorite fighter, we saw him live, and Pettis made a STATEMENT to the Welterweight division. Great stuff. This was the hardest one to award, with a TON of great knockouts this month. If you want more, check out Till vs Masvidal, Walker vs Cirukov, Munhoz vs Garbrandt, or Emmet vs Johnson, just to name a few. I guess there was bad blood between Markos and Hill dating back to TUF, and Markos went in and gave hill a whooping, ending it with the submission you see above. While it was not the most impressive looking sub, those were hard to come by in March. We were here live for this one. We couldn’t understand a word of what he said, but the crowd ate it up. He covers: Arkansas, camo shorts, cow feces in his driveway, and Arkansas again. Wild stuff from the FOTN winner at UFC Nashville. Also, this is the SAME GUY that tore his scrotum because of a power drill incident. Never change, Thug Nasty. Do you agree with our picks? Let us know! Give us a shout on Facebook, Twitter, and Instagram. While you’re here, check out the Store and Podcast. Finally, keep checking back regularly for more awards, picks, fight previews, and a whole lot more! The UFC is in Russia this weekend in a rather lackluster card in terms of names. What is does have, however, is an interesting main event between Alistair Overeem and Aleksei Oleinik! Here is a sneak peak into this weekend’s main event! Our picks are in for UFC 236! UFC 236 is main evented by a HUGE (interim) Lightweight title fight between Max Holloway and Dustin Poirier. This is a rematch from a fight that happened in 2014, but these are obviously very different fighters. Max is now arguable the best Featherweight ever, while Poirier has beaten 2 former champions in his last fight, both by finish. So what happens now? Let’s see. CLICK HERE to download our podcast on iTunes! Nate Diaz hasn’t had a fight in 971 days. Nick Diaz hasn’t had a fight in 1,358 days.